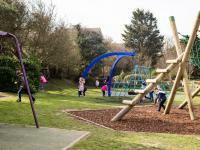 Arun's beaches scoop Seaside Awards yet again! 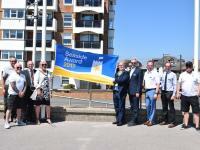 Littlehampton’s Coastguards [East] Beach and Bognor Regis’ East Beach have retained Seaside Awards for another year. 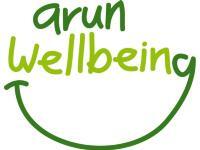 Arun Wellbeing will be running a free Cook and Eat course to help local residents gain cooking confidence and learn how to cook healthy and affordable meals. 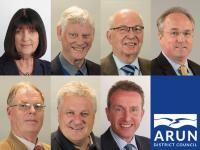 During the Annual meeting of Arun District Council on Wednesday 17 May 2017, the Leader of the Council, Cllr Mrs Gillian Brown, announced significant changes to the Cabinet and the Cabinet portfolio responsibilities. 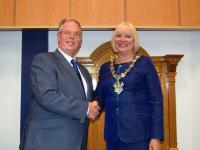 Councillor Mrs Jacky Pendleton was elected as the new Chairman of Arun District Council at the Annual Council Meeting on 17 May 2017.